Did you recently switch from an iPhone to Android? If yes, then you must be getting to know by now that transferring your important stuff from iPhone to Android is not an easy task. We have already done an article on how to transfer your contacts from iPhone to Android, and now, we have come up with a guide to help you migrate your calendar from iPhone to Android. There are three different ways to do this transfer, and we are listing all the three of them so that you can choose the one as per your preference. 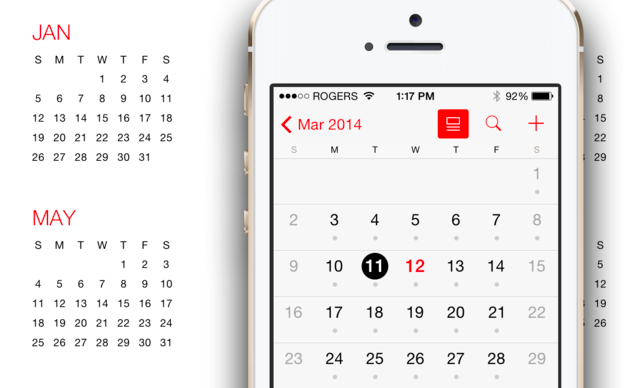 As soon as you turn it on, your iPhone calendar will get synced with Google Calendar, automatically! Many iPhone users choose to store their calendar on iCloud, and if you are one of those, then this method is just for you. To use this method, you will have to opt for manual transfer. It will instantly download a file, which is a copy of your calendar entries. Keep this file intact. Wait for the process to finish and after it gets completed, open Google Calendar on your Android device and check if your iPhone calendar entries appear there. Remember, this process only “transfers” existing calendar entries, which means if you make any further changes on your iPhone calendar then those changes won’t appear on Android automatically. To reflect that, you will have to repeat this process all over again. There are also many dedicated apps that would do the transfer for you. Among all such apps, the SmoothSync for Cloud Calendar app takes the cake. It works perfectly for the users who plan on keeping both iPhone and Android phones. This app syncs the calendar on both the devices so that any change you make – it reflects on the calendar app on both the devices. 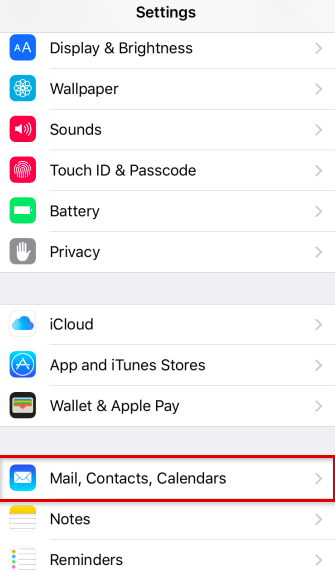 It only allows sycing from “iPhone to Android” not “Android to iPhone”. And it is up for download at $2.86 on the Play Store. 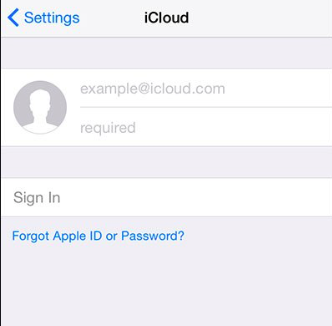 This process ensures that as long as your iCloud account is active, all your calendar entries would reflect on Google Calendar on your Android device. Switching between iPhone to Android is not easy, but with a little help you can get it all done in a jiffy. With the methods mentioned above, you will not lose on a single entry on your calendar. You will find all the dates synced to your Google Calendar.